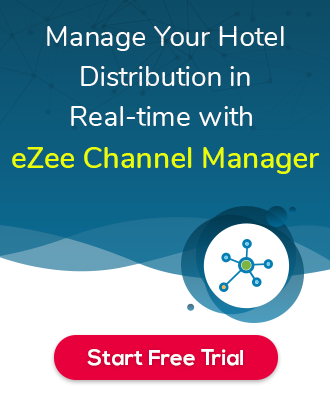 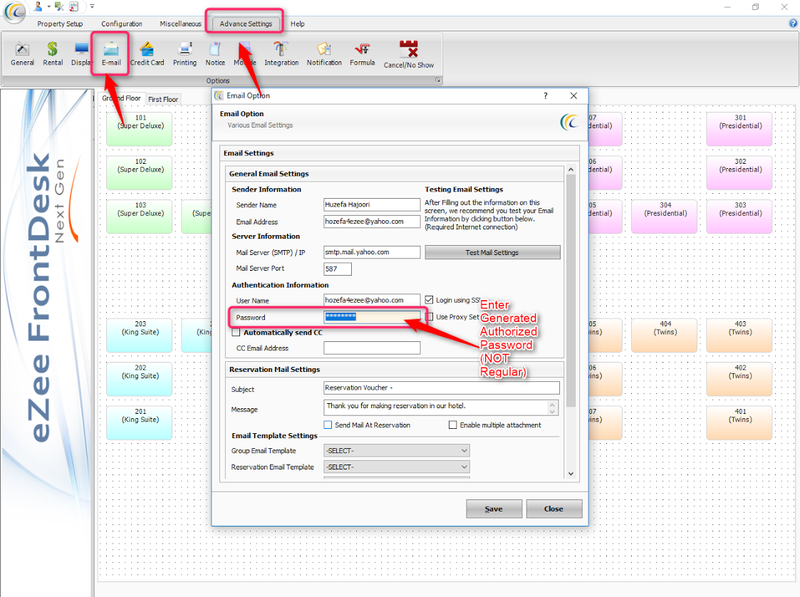 Configuring Yahoo email account with eZee software!! 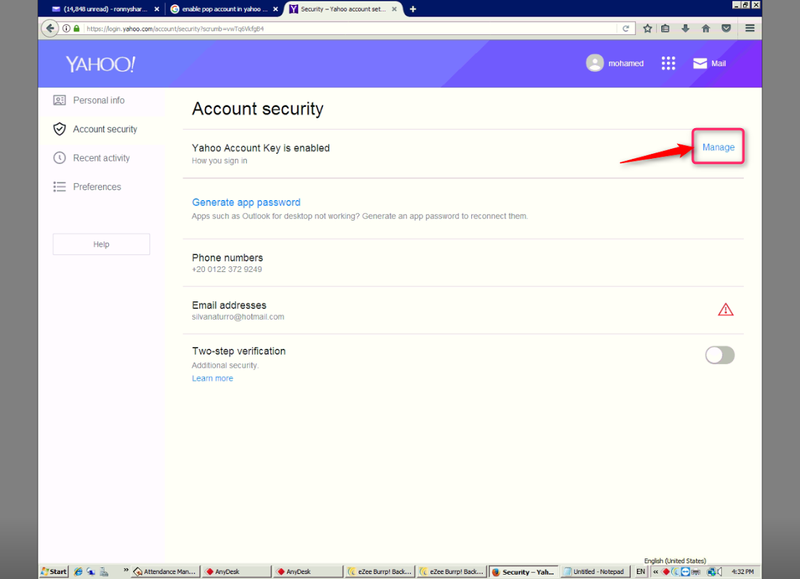 Yahoo also requires authentication while configuring email account with eZee software. 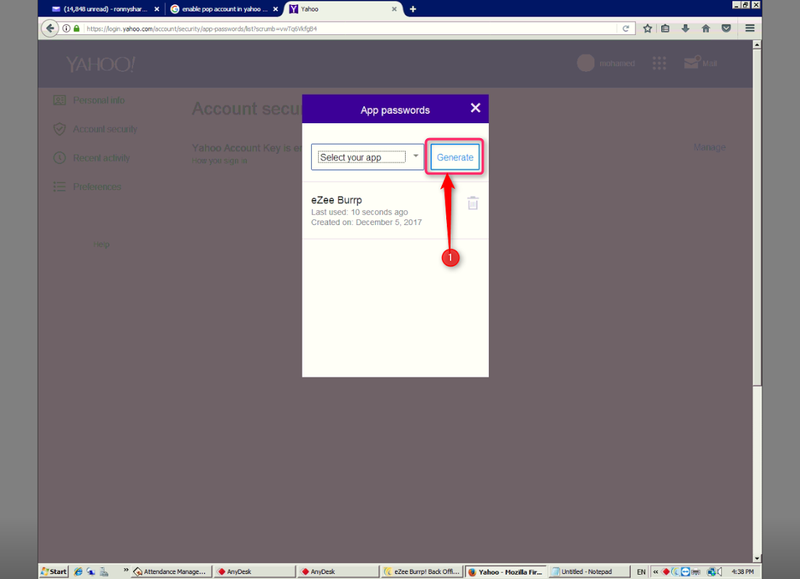 Please follow the below steps, when we try to configure Yahoo email account. 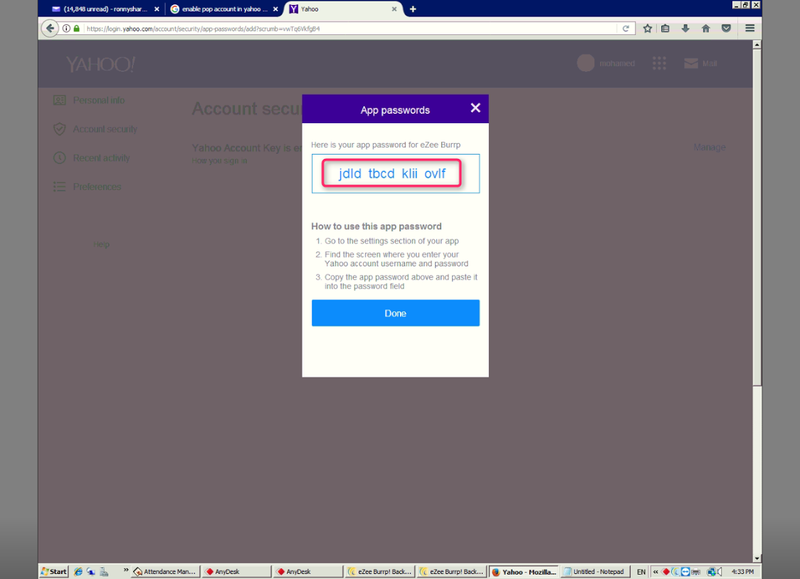 Step 3) : When click on “Generate” button, Yahoo will generate App Authorized Password, which we need to use in the eZee Email Account configuration (NOT regular password, its a different one).